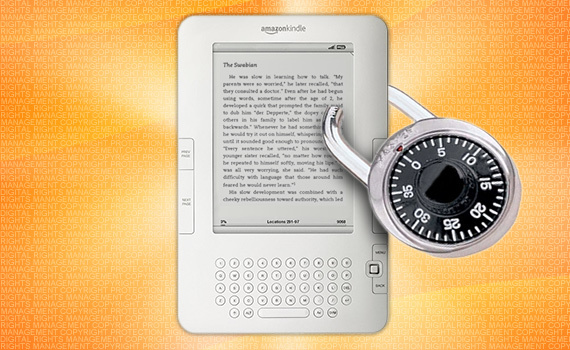 Want to drop Amazon’s DRM from a Kindle eBook you’ve purchased? where there’s a will, there’s a way. 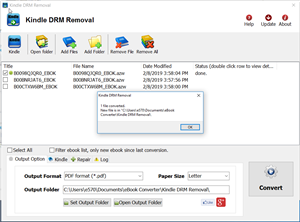 ebook-converter.com provide a tools “Kindle DRM Removal” that remove drm protection with 1-click. 2). 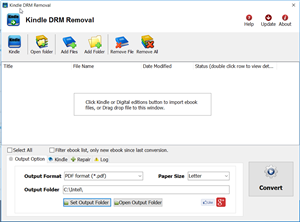 Once you have remove ebook drm, you can copy .azw file to ereader, converter to other format using Calibre.